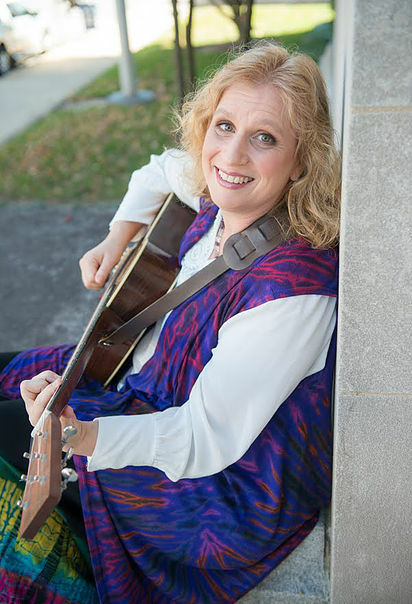 Hosted by Master Teacher, Innovative Performer and Accomplished Guitarist Janet Feld, these workshops are for players of all skill levels and are geared toward giving you the tools to play more confidently around the campgrounds. Whether you are a beginner or a have been playing for years there is something for you to learn from Janet's Classes. 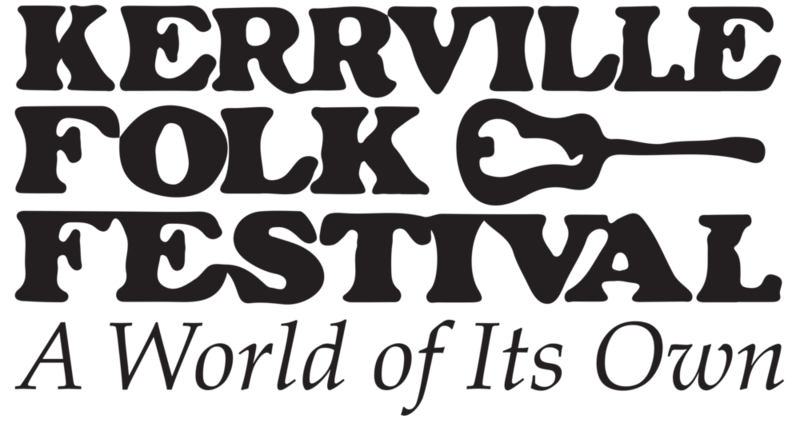 These workshops will be held on Monday, Tuesday, and Thursday during the first mid-week of the 2018 Festival. Registering for any of these workshops includes full festival access for the day of the class. By the time we get to be adults, there are already things we’re competent at, maybe even brilliant. This makes it difficult at times to put ourselves in the position of being a beginner at something. Also, we have good taste in music and know what great guitar playing sounds like. It can make us feel like we need to know how to play before showing up and making all those mistakes in front of a class and teacher. Are you terrified of barre chords? What if it were possible that you could look up your favorite songs and if they had barre chords in them it wouldn't give you an anxiety attack? Or with some simple, easy to understand information you could learn to play just about any chord you wanted on the guitar? Let that sink in for a minute...... then get psyched and register for the workshop. Access to 6 weeks of video guitar lessons that will support your continued journey with barre chords. At the first class with Janet Feld, she likes to ask her students what inspired them to register. When it was David's turn to share at the beginning of one of her ensemble classes he said, "I just wanna be the guy with the guitar who's playing and singing with the rest of the crowd at a party." Learn how to create guitar and vocal arrangements while learning to jam with like-minded souls in this workshop. An invitation to perform one song after lunch on the Threadgill stage.